Congratulations to the following members who have successfully completed GLAR's CPE Certification Program! Find out more about this certification here . 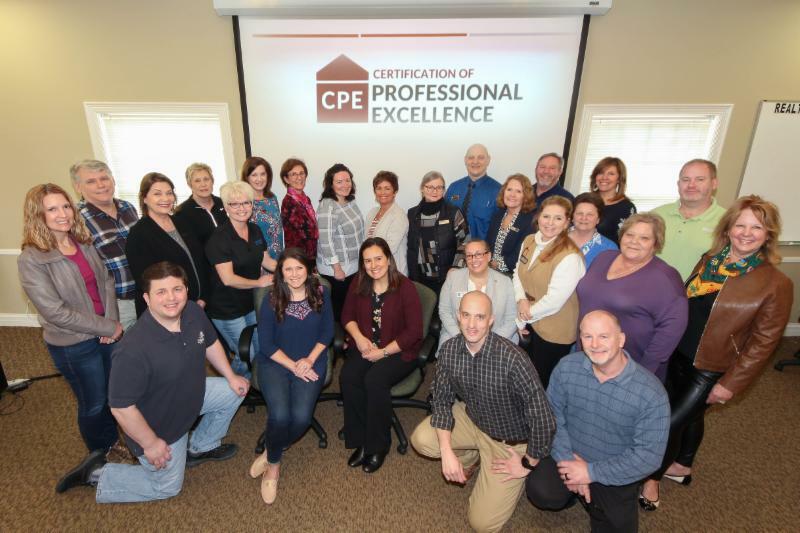 Norman Armstrong, Barbara Ashbaugh, Nathan Bellows, Grace Carswell, Jason Curtsinger, Lucila De La Vega, Kell Dixon, Randall Fleming, Debbie Forman, Nancy Gries, Laura Harris, Susan Hatton, Anthony Heitzman, Martha Hemminger, Justin Howell, Jon Karlen, April Kruse, Cathy Miller, Tammy Ramsey, Jami Schwager, Kate Shaffery, Cris Sims, Jonathan Sisco, Tammy Stokes, Allison Thomas, Ellen van Nagell, Colleen Walker, Deirdre Weber, and Vicky Westrick . One of our most requested topics! 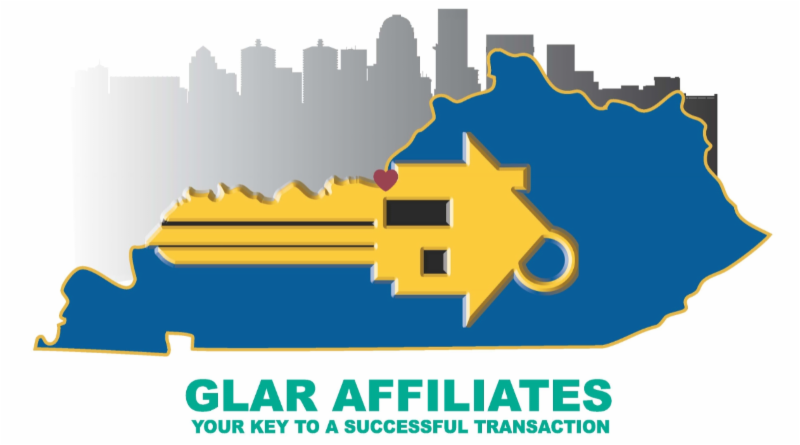 Scott Panella will present How to Make the Phone Ring with Your Marketing. Hear tips on using social media, advertising, and developing your personal brand. 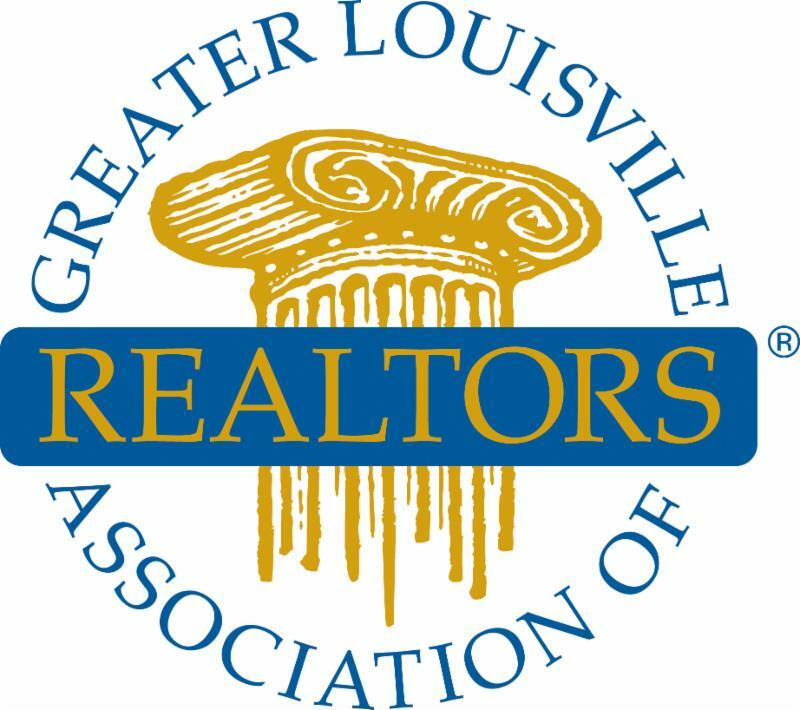 Rookies Workshops are held monthly at the GLAR office, and are intended for Realtors® with less than 2 years of experience in the industry, but members of all experience levels are welcome to attend. These sessions are free for Realtor® Members and provide a great opportunity to learn from industry experts in an informal setting. 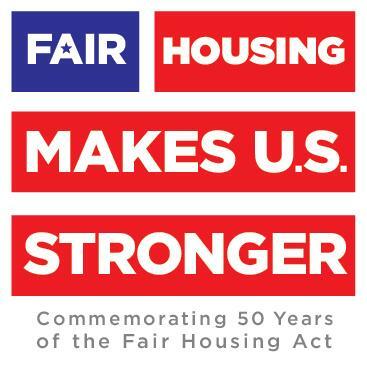 During last year's 50th anniversary commemoration, REALTORS® across the country increased member and public awareness of fair housing. Numerous videos, articles in local media, and events were held across the country. 2018 was a year when we as REALTORS® showed that Fair Housing Makes U.S. Stronger. April is fair housing month, and it is important that we continue to educate ourselves as well as educate others on fair housing. Click here for helpful resources you can use to share in your newsletters and on social media. Quick Search is essential to your daily tasks in Flexmls, so on April 18th, Flex is refining the user experience to give you more room to work in Flexmls Web.